Customer Picture Number 467 Selected. Cool Car decals applied. 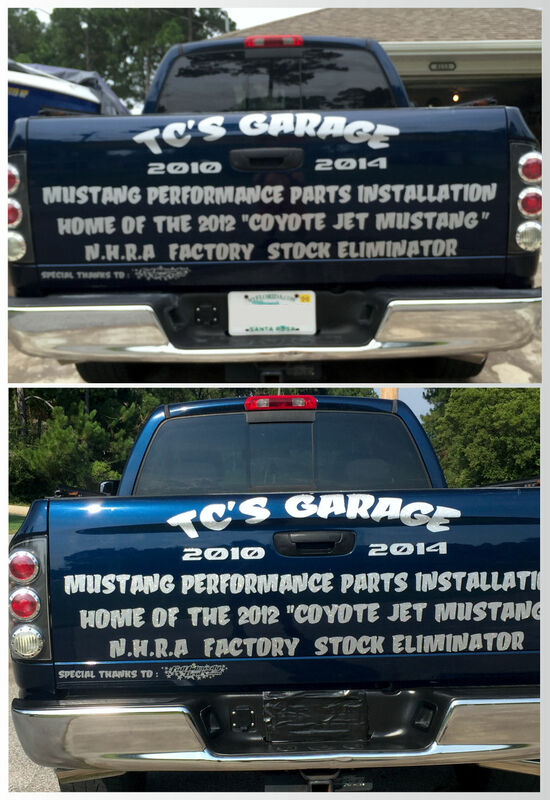 Terry's custom tailgate decals in ultra metallic silver.